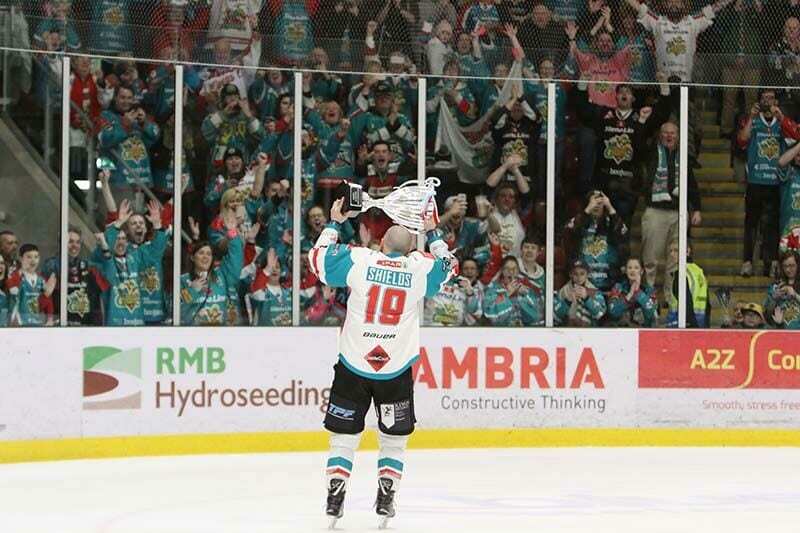 Belfast Giants legend Colin Shields says he’s just glad to back on the ice as he broke the record for most points scored in Elite League history. 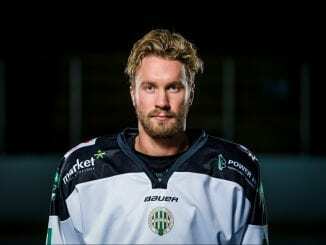 The Scot celebrated his 39th birthday on Sunday as his assist for Jonathan Boxill’s goal in their 9-2 win over MK Lightning took him to 732 points in the EIHL – one more than former Nottingham Panther David Clarke. And he admits he’s honoured to be mentioned in the same terms as Clarke, a man he’s known for a long time and considers a good friend. “It’s never fun to be injured, especially with something as serious as an eye injury. Not having a timeline for when to come back was frustrating,” Shields said. “I was told I would recover, but couldn’t be given any kind of time on when it would get better. I still don’t think it’s fully recovered, but it’s certainly good to be back with the team and scoring points is a bonus. “It was a nice personal milestone to reach. To have been tied with ‘Clarkey’, a man I consider a friend of mine, an exceptional goalscorer and international team-mate, it’s an honour to be mentioned in the same breath. “He decided to retire last year, but for me, it’s nice to pass him as part of a good team win as well. “David’s a really nice guy and I’ve known him for 20 years and we’ve sort of grown up together through the national team set up. Plus we’ve had a few battles as well of course. “I guess it was one of those coincidences that I did it on my birthday. Going in, I knew I was tied with David and in the first couple of periods, it was starting to feel like nothing was working for me. 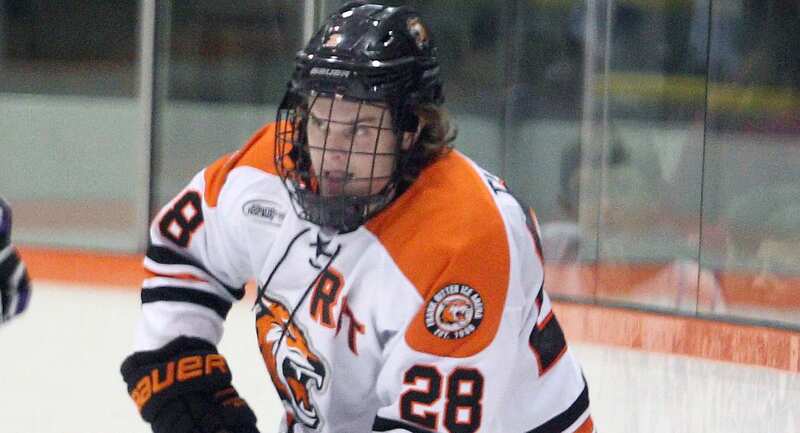 It’s the veteran forward’s second milestone he’s reached this month after becoming the all-time appearance maker for the Giants at the start of the month. 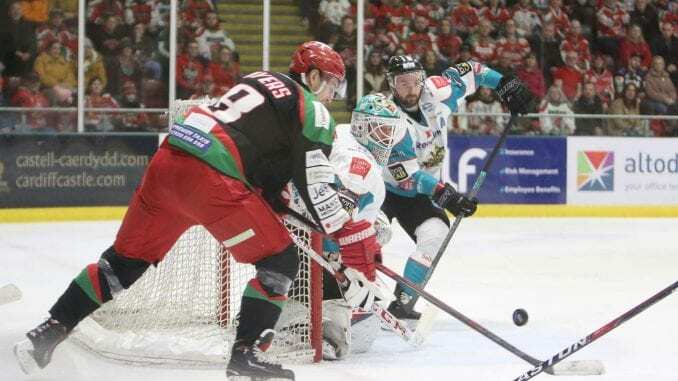 But now, attentions in Belfast turn to a trip to Scotland on Tuesday for the first leg of a Challenge Cup semi final with Glasgow Clan as they look to retain the trophy they won last year. 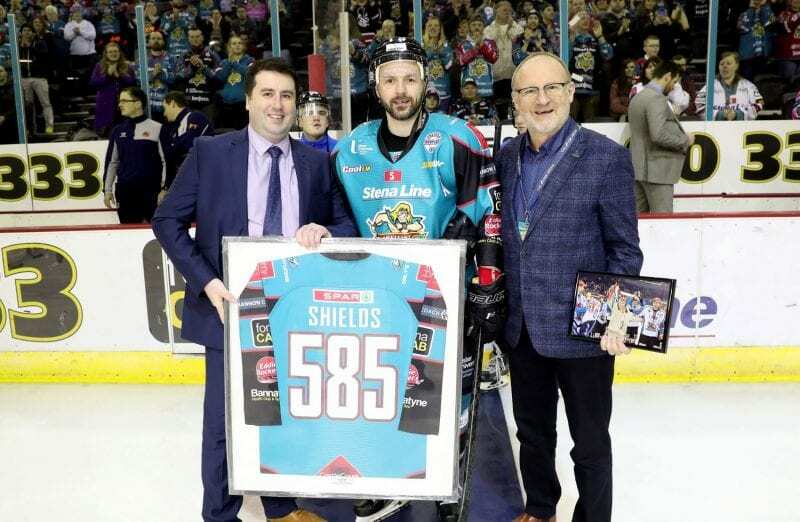 Shields admits it’s something they would love to do again, but warns that taking care of Pete Russell’s side must come first before they can even consider the possibility of lifting the cup again. He added: “As the cup holders, it’s a big tournament and we’d love to win it again. Going trophyless for a few years then winning it last year for huge for us and got us back on the board. 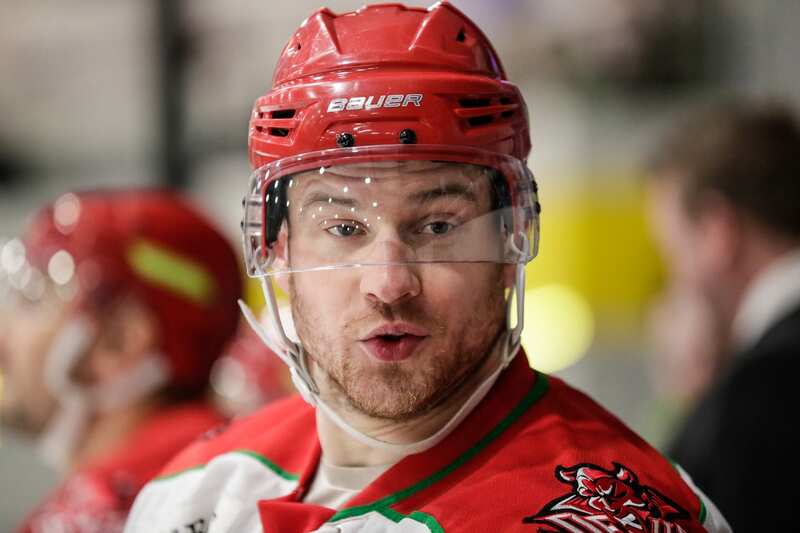 “It was great for us as an organisation and great for ‘Keefer’ in his first year. But we definitely want to give ourselves the opportunity to try and win it again, starting in Glasgow on Tuesday. “It’s the semi final and we have to win that first and get to the final before you can even talk about winning it. It’s a tough game against a team that have been going well lately and I’m looking forward to a battle over a couple of games with them.